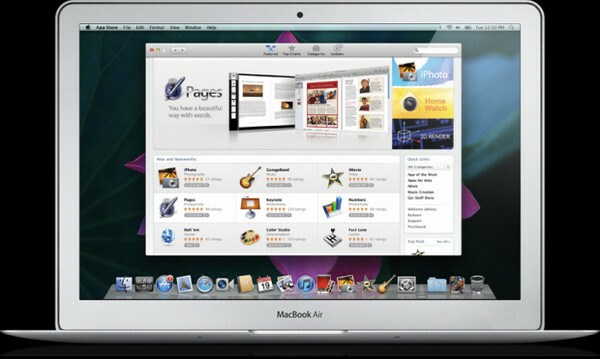 Mac App Store Rumored for December 13, 2010! So apparently a rumor is going around that the Mac App Store is going to launch on December 13, 2010, much sooner than Apple had promised. It seems Steve Jobs has really been pushing to get it open before Christmas. The rumor comes from a unknown source through Appletell. No telling how legitimate the claim is we will just have to wait and see. Lets hear what you think about it in the Comments! Well… I like the fact that you’re now using Disqus!